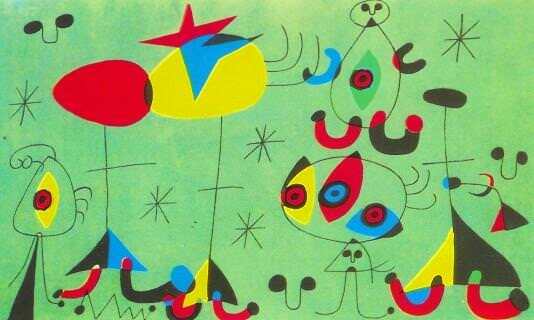 Joan Miro born in (1893) was a famous, Spanish Catalan artist. His birth place by the sea, the scenic seaside town, had a big influence in his style and in his artworks. His was working on sculptures, paintings and ceramic. 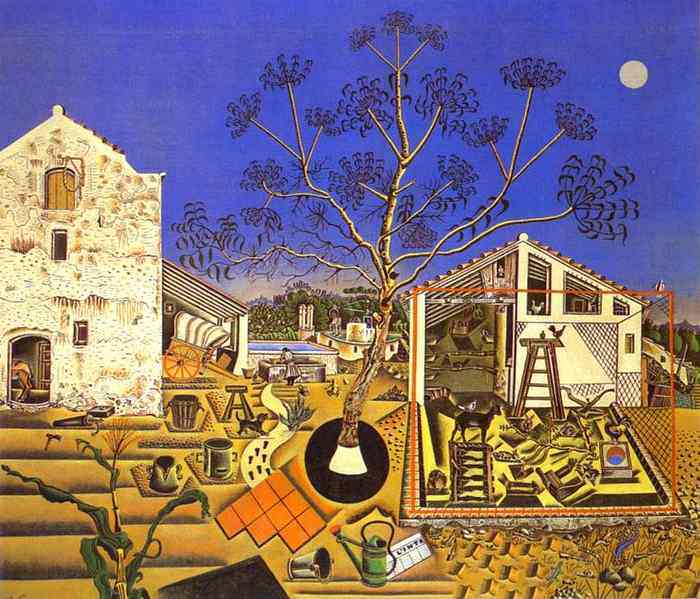 He join the Joan Miro School of Industrial & Fine Arts in Barcelona, in 1910, and his instructors were Modest Urgell and Joseph Pasco. Later h0 worked with Fracsesc Gali, and he also studied at La Lonja School of Fine Arts in Barcelona. 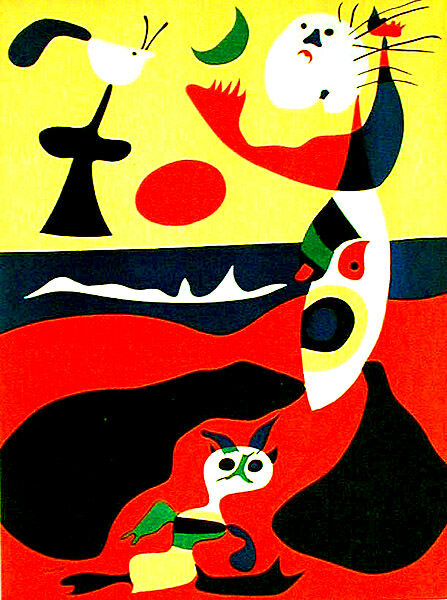 His first solo exhibition was in 1918, Dalmau Galleries, Barcelona. 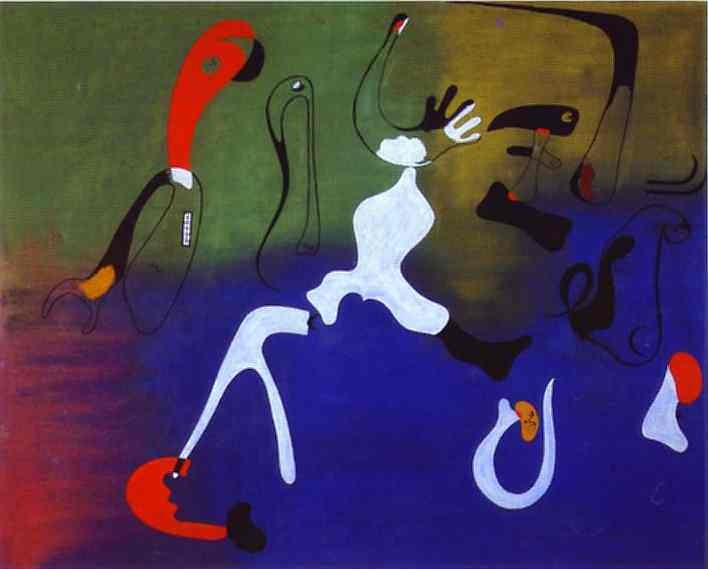 Joan Miro, in his artworks made before the 1920, is focused on a variety of influences, Roman Catholic influences came from folklore in the church, and Catalan art which he was also exposed to from a young age. 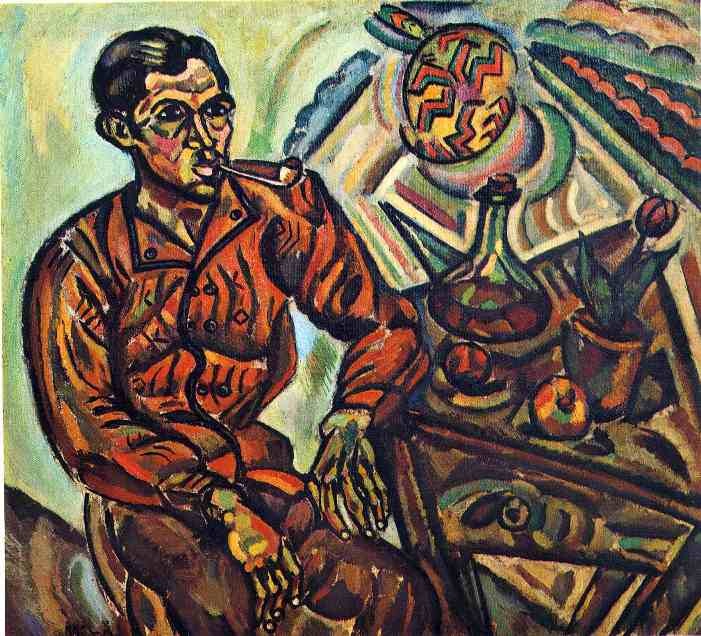 He is also inspired by different trends, as Fauvism, and Cubism art form. painting. 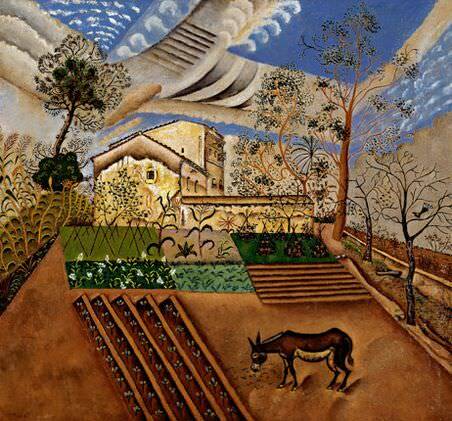 He had his first solo exhibition in Paris in 1921. 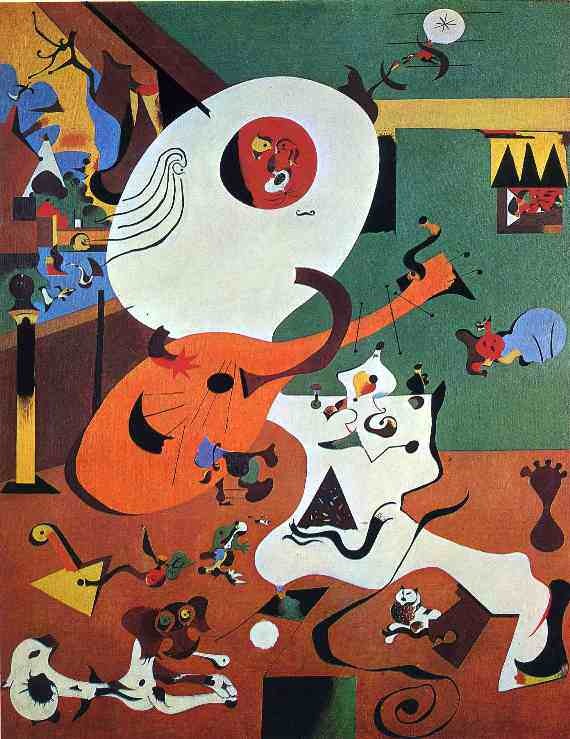 In 1928, he exhibited with a group of surrealist painters in Paris. 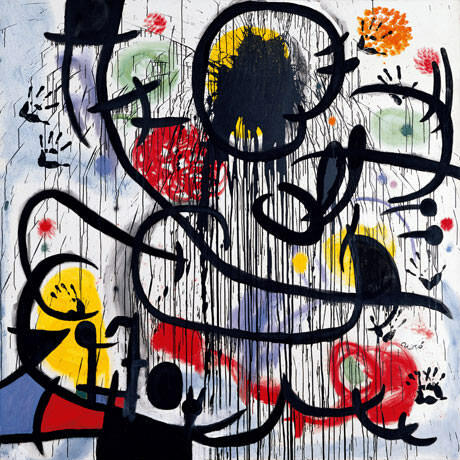 It was obvious that even he took many influences in his work, he retained his own personal style, and distinct form in his art. 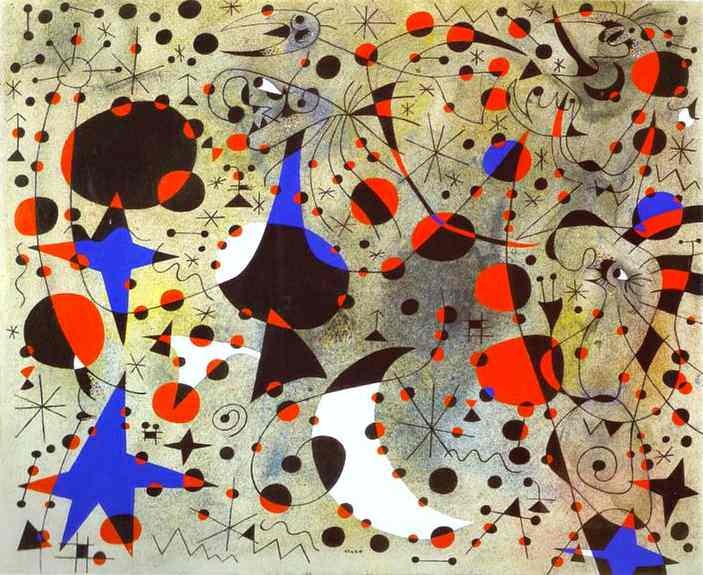 In early 30s, Joan Miro took a new form of art work, and he worked with many collages, and he was making surrealist sculptures. In this period, he experiment with many other art forms and mediums of expression, as engraving, water colors, lithography, pastels, and he even work with paint over coppers. There are 2 sculptures that are most famous from this period, and they are at the UNESCO in Paris, “The wall of the moon” and “The wall of the sun”. 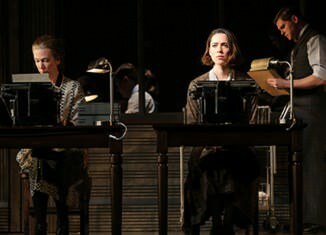 Later he continued to work in various art forms, various mediums, and all types of work methods. 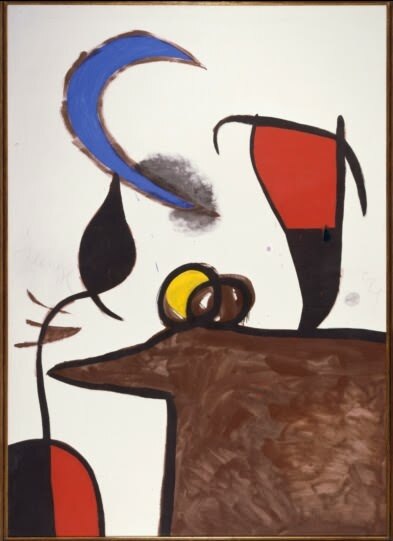 Almost in the next thirty years, much of his work was done to showcase his distinct style of art, and he has numerous individual, and group exhibitions. 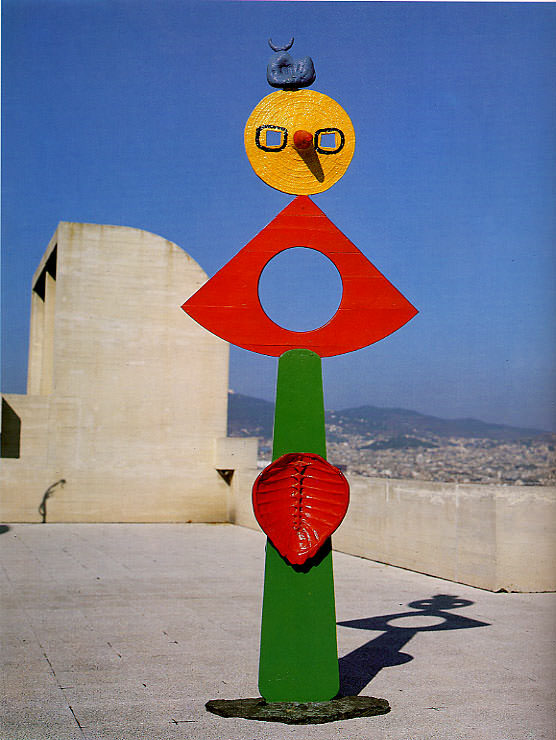 In the last period of the work, began from the end of the 1960s, and lasted up until his death, he focused on doing public works of art, monumental pieces, created for the enjoyment by the public, and displayed in a distinct locations. 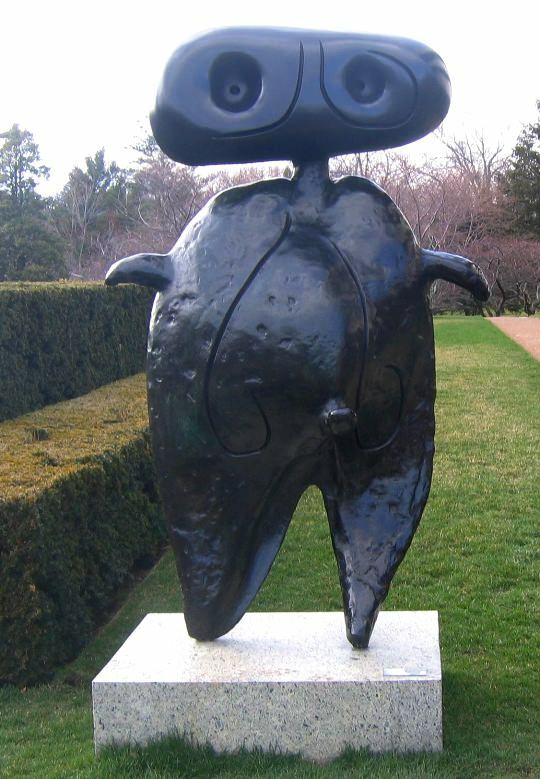 In these years he took more of an interest on symbolism, and focused more on the symbol and the message that emerged from the final piece that was depicted to the general public. 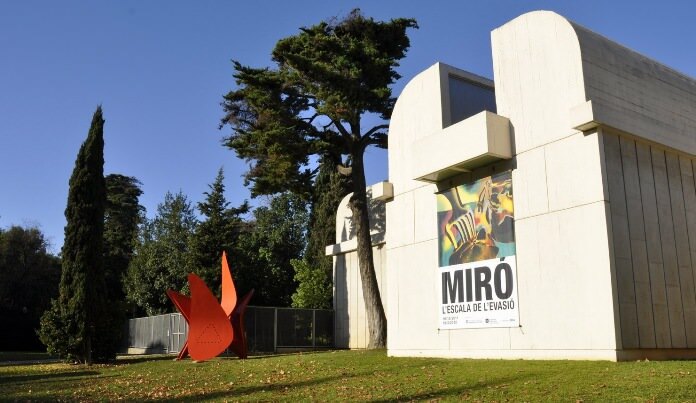 Joan Miro Foundation Center of Contemporary Arts was opened in in 1976, in Barcelona. In 1979, he was also named the Doctor Honoris Causa, by the University of Barcelona, for his art work and of his influence on art. 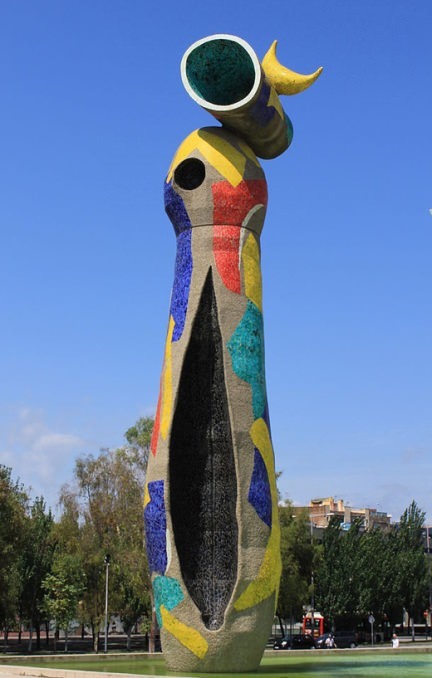 He has created a unique style which many followed years after his death in 1983, which made him one of the most famous Spanish artists.